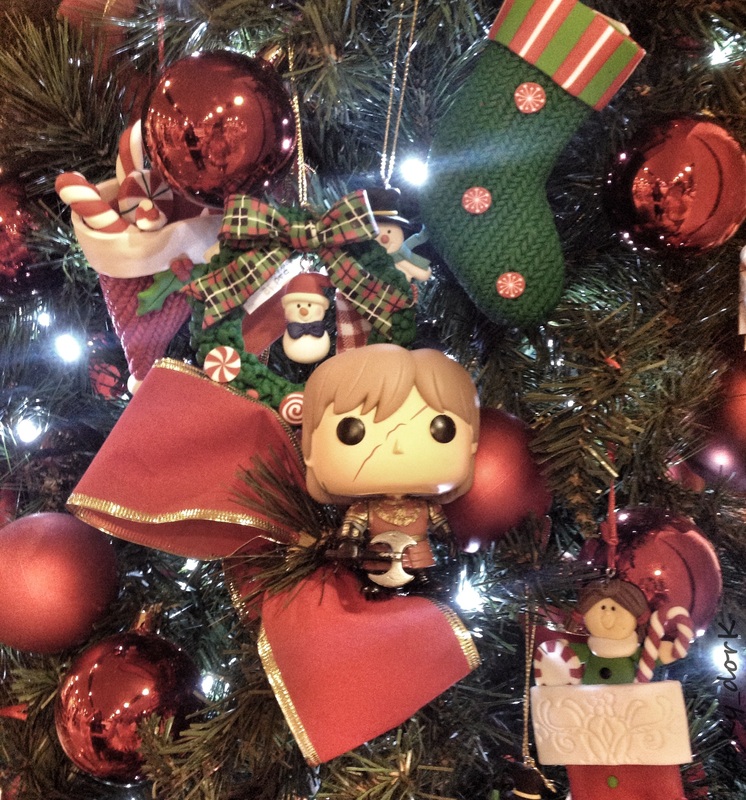 FYI, Christmas is the Imp’s favorite holiday! Hope you guys are having so much fun this holiday season just like I do! Merry Christmas and have a real awesome New Year everyone!